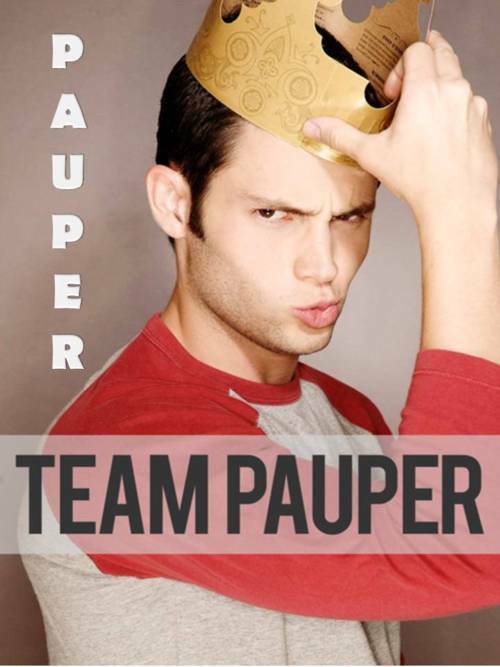 team Pauper !. . Wallpaper and background images in the Dan and Blair club tagged: dair. This Dan and Blair fan art might contain fedora, felt hat, homburg, stetson, trilby, boater, leghorn, panama, panama hat, sailor, skimmer, and straw hat.